Groot is a fictional superhero appearing in American comic books published by Marvel Comics. A groot is actually an extraterrestrial, sentient tree-like creature. But Baby Groot is the most loved character worldwide. 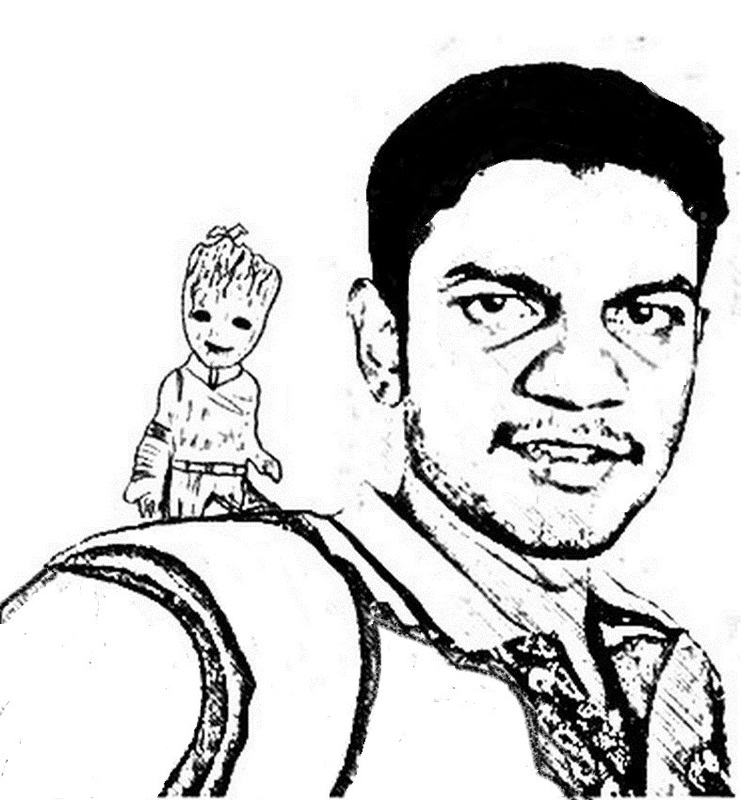 Here i will draw GROOT BABY on your shoulder with best service. It will be a perfect gift for children, Guardians of galaxy lovers and Marvel lovers of all age group. To excite Someone special. Order Now.